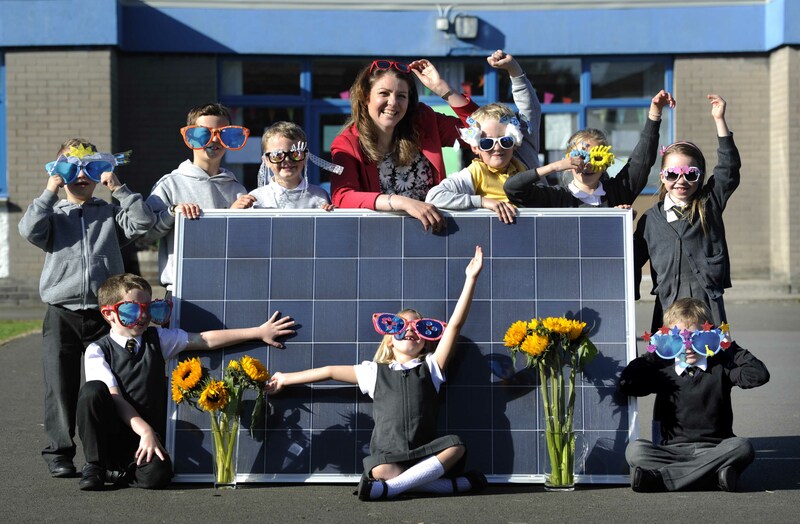 Heather “the weather” Reid with pupils from Gylemuir Primary School at the share offer launch. 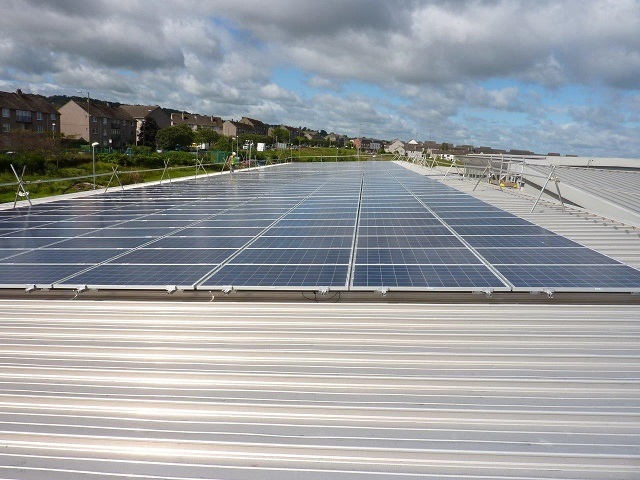 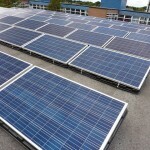 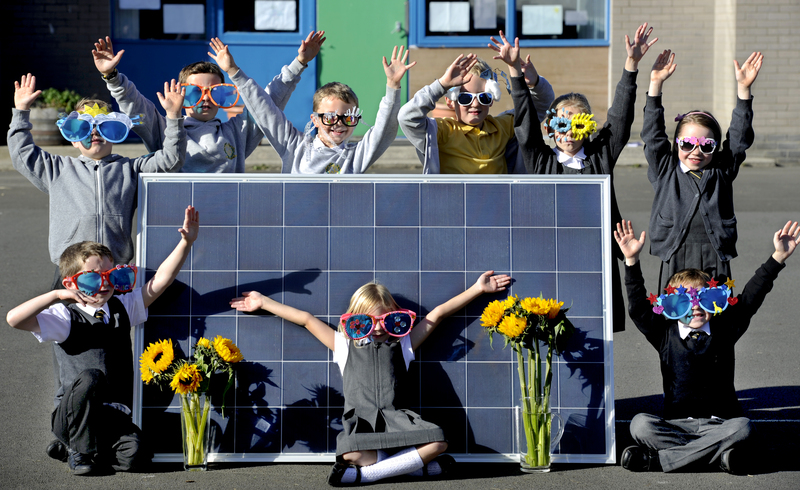 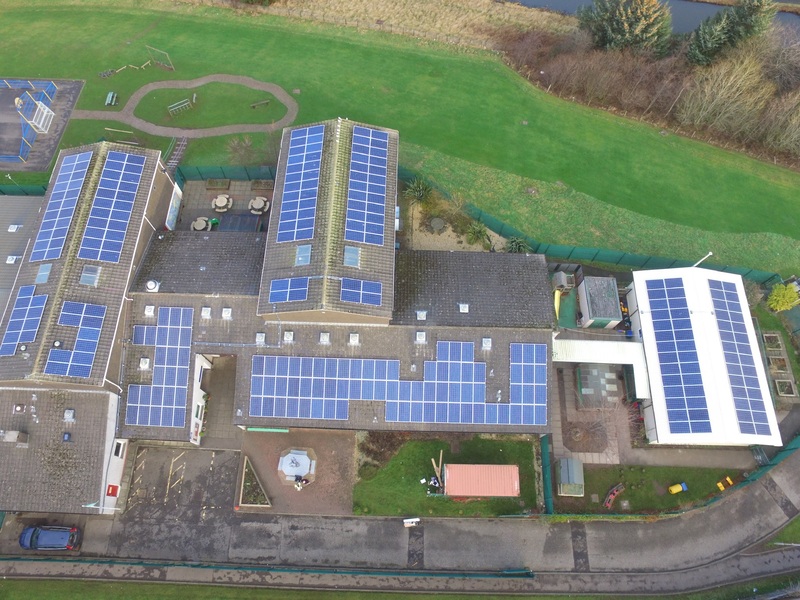 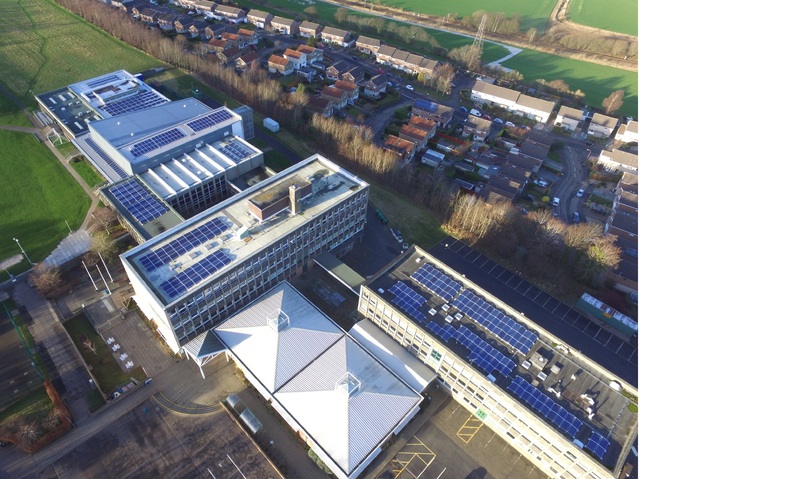 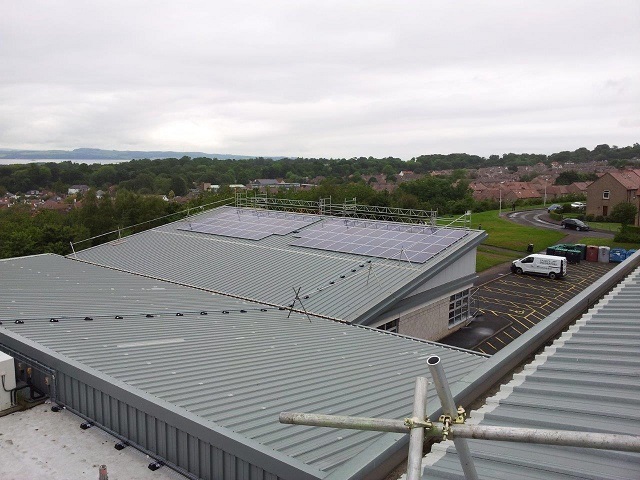 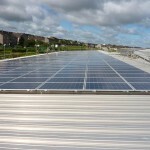 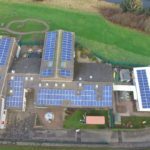 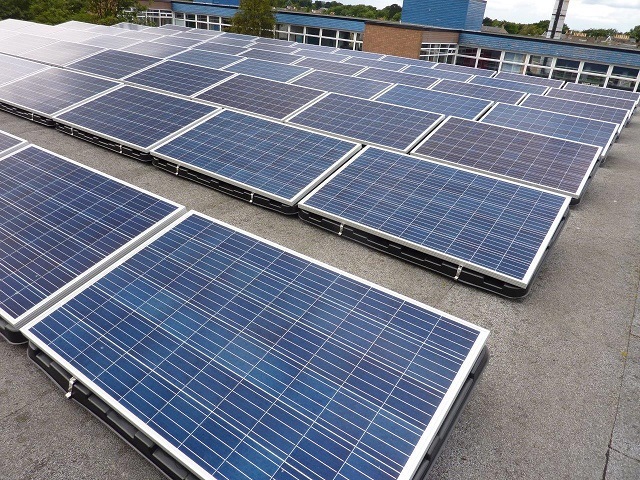 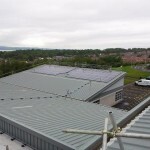 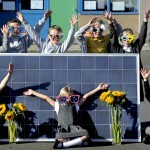 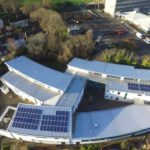 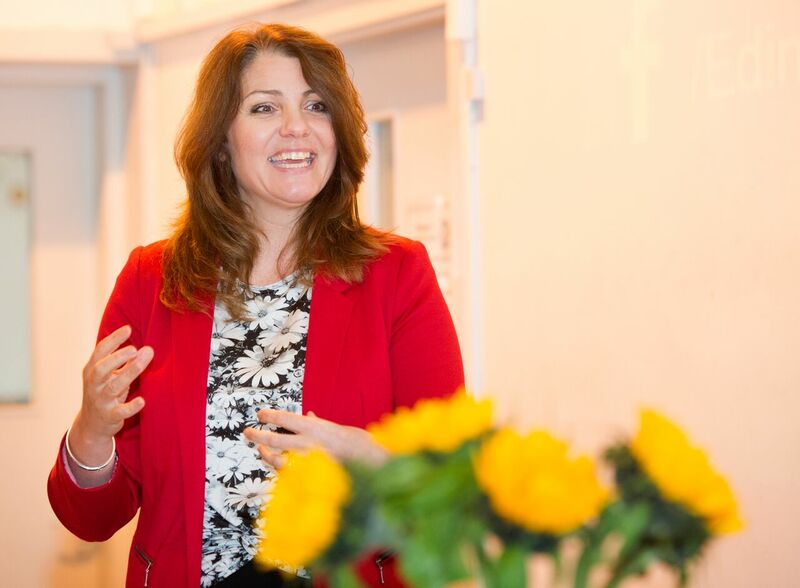 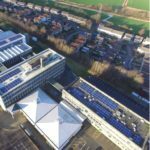 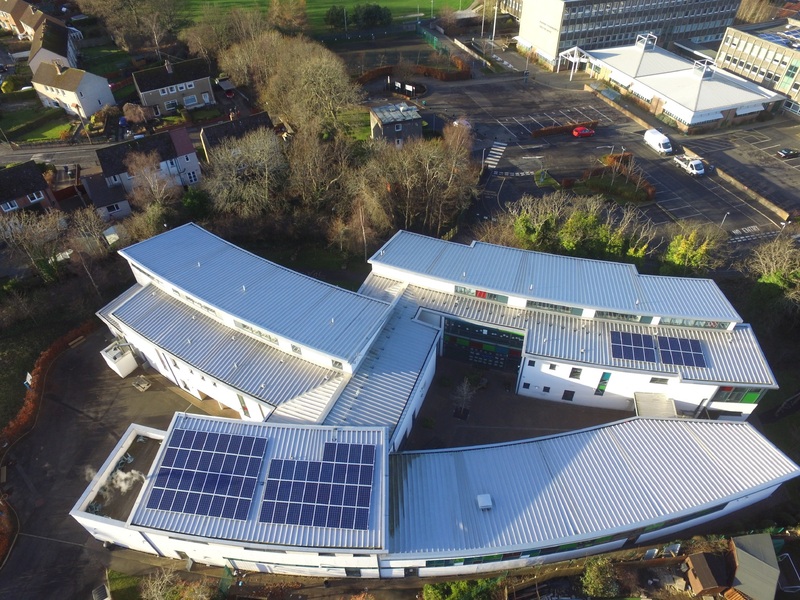 Gylemuir Primary School will benefit from the installation of solar panels. 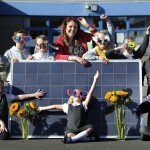 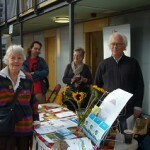 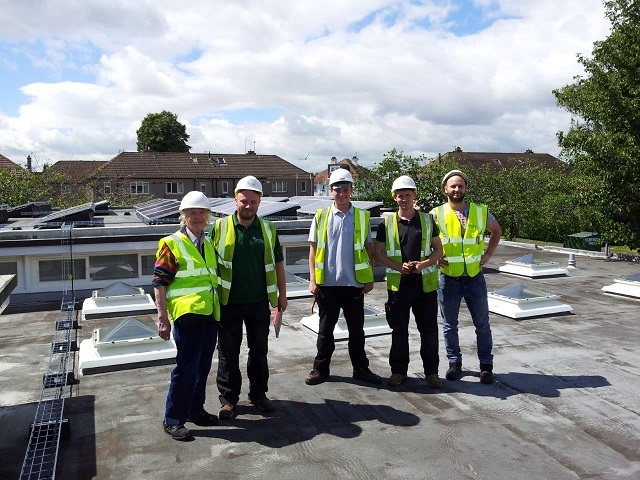 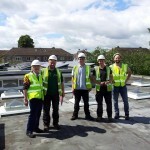 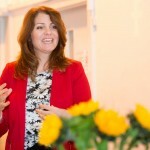 The Directors of Edinburgh Community Solar Co-op with Heather “the weather” Reid. 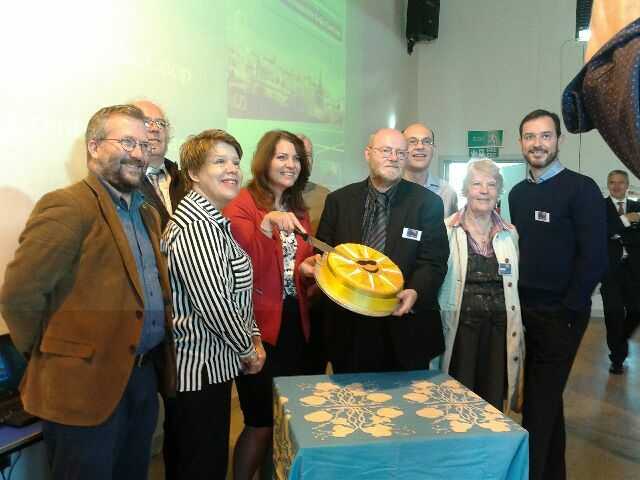 Cutting a sunshine cake to celebrate the launch of the share offer. 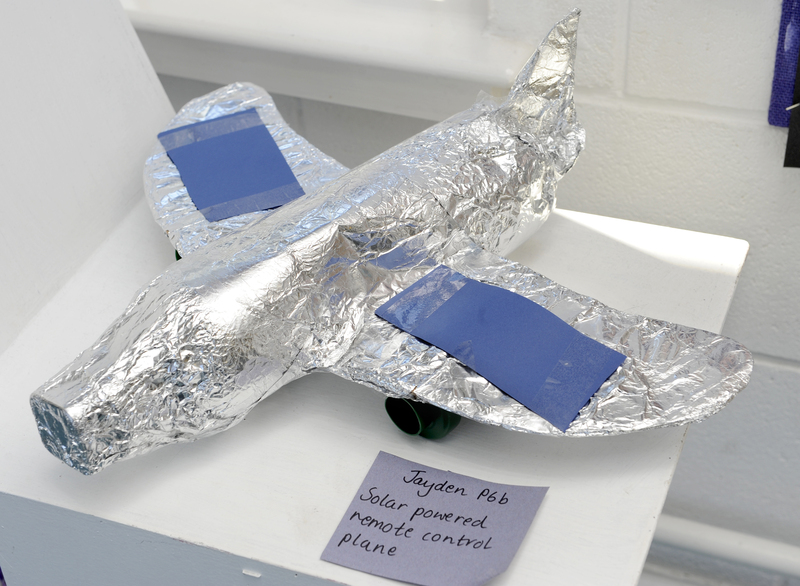 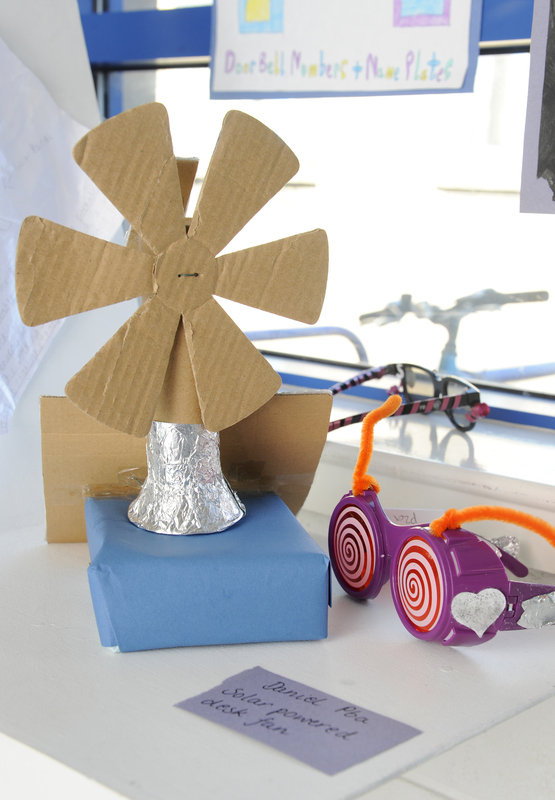 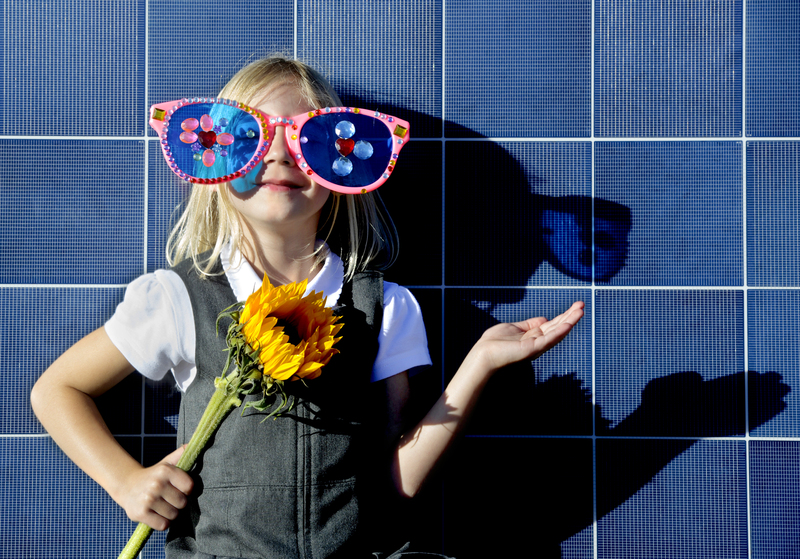 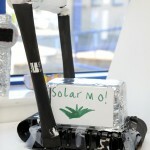 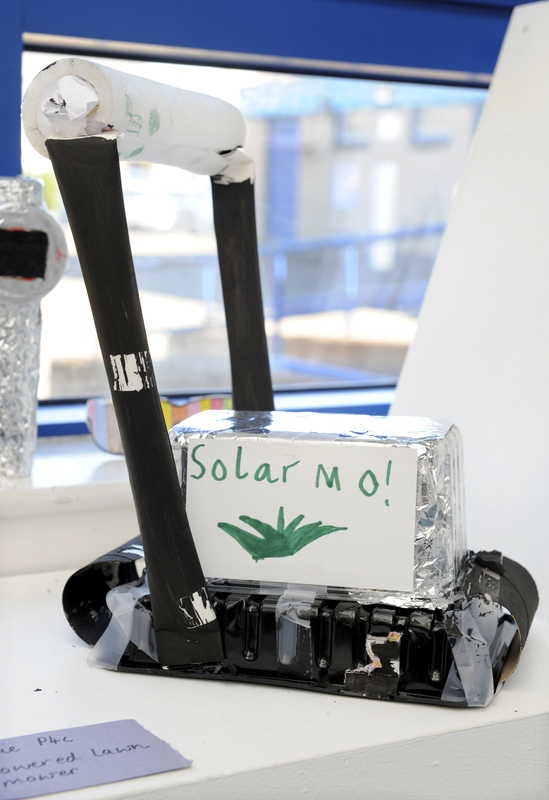 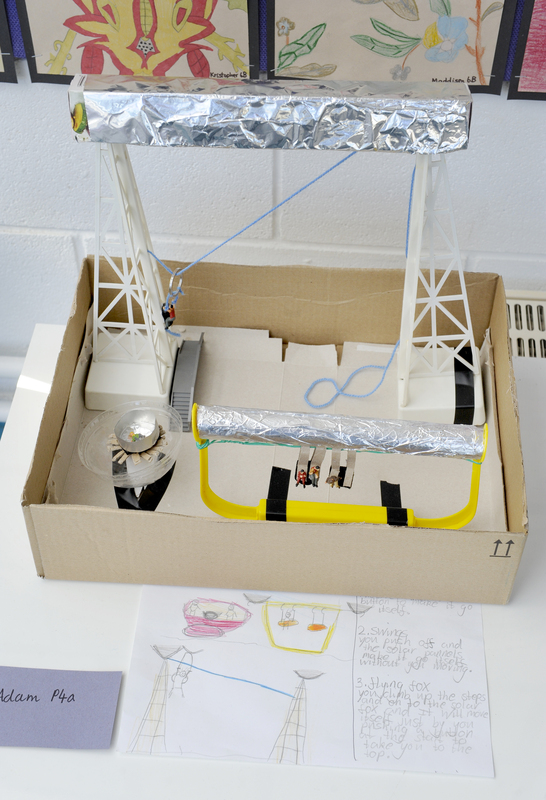 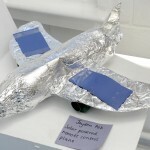 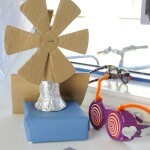 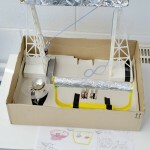 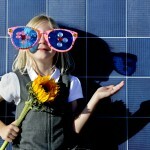 A Gylemuir pupil with sunglasses and a solar panel. 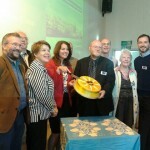 Declaring the share offer officially open.